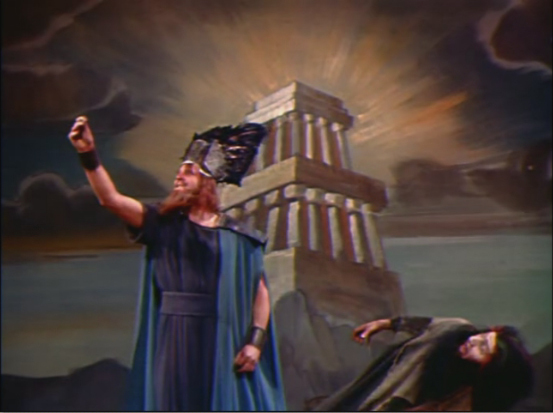 The life and times of one of Germanyâ€™s most celebrated and controversial composers, Richard Wagner (Alan Badel) comes to life in this often-overlooked lavish production from republic pictures. Many details and accounts of Wagner's life are accurately portrayed, with a few areas stretched out for dramatic purposes. One of the high points is the accurate recreation of the famous riot among the elite at the Opera House in Paris during the Second Act of Tannhauser. 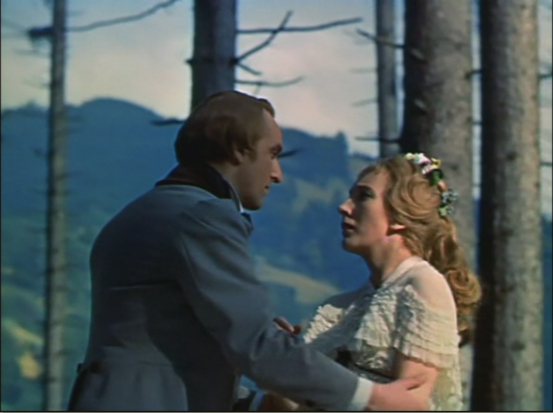 The film also correctly brings out the patronage of King Ludwig II in Wagner's life, without bogging itself down in the controversial details of the troubled monarch. 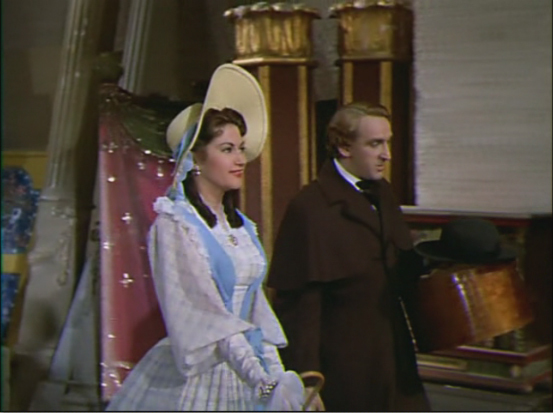 Lavish sets, brilliant costumes and a large cast that includes the beautiful Yvonne De Carlo all contribute to this prestigious film which serves as a great biographical document for Richard Wagner. 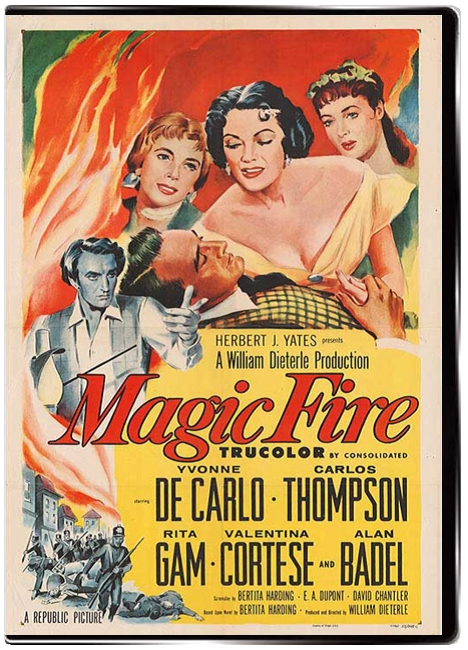 One of Republic's final big-budget efforts in their waning days, Magic Fire is an often-hunted but rarely-found piece of cinema history. 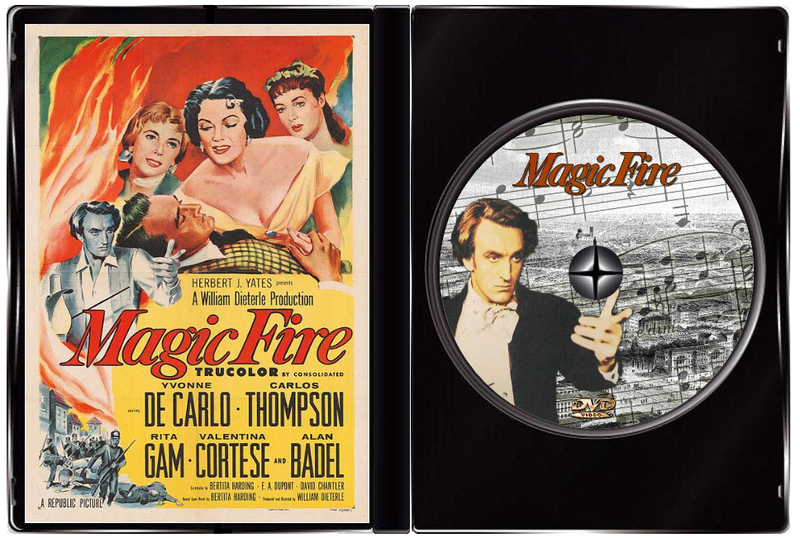 Well known amongst Wagner fans, the magnificent score from Erich Korngold (who has an on-screen cameo in the picture) has become legendary. Alan Badel captures the swaggering confidence of Germany's most controversial composer and chews up the scenery as one imagines Wagner msut have done in real life. 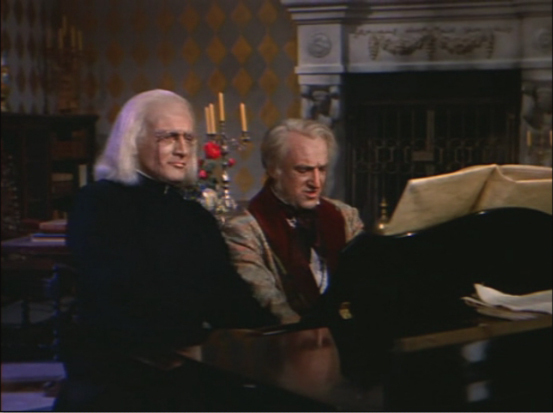 Carlos Thompson is terrific as Franz Liszt, a real backbone of the story taking control of every scene in which he appears. Yvonne De Carloâ€™s Minna is easy on the eyes and reveals her under-appreciated range as an actress. Great performances and lavish sets are all worthy of praise, but it is the music which does the subject matter the highest honor - truly a pleasure to fans of classical music!